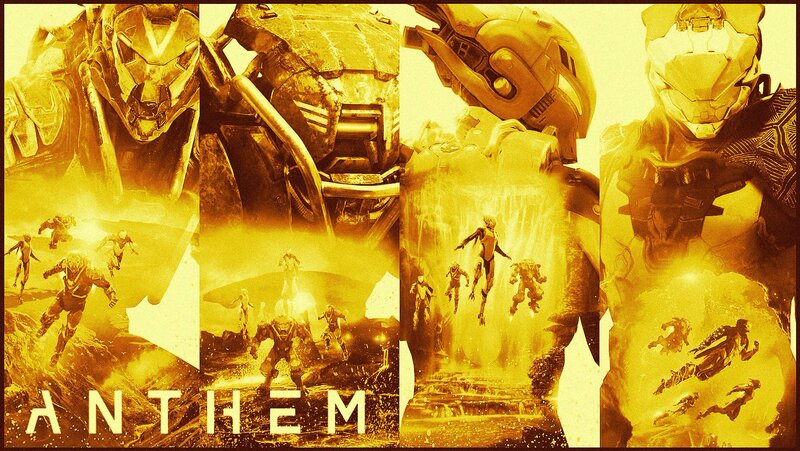 Game developer Bioware recently announced that highly anticipated RPG Anthem has finally gone gold. Bioware game developer Tal Peleg has officially announced that the game has gone gold. This means that it has now become its final version and they will now start sending it off for manufacturing. Players will have to wait a little bit longer, but for now they will get more updates here including more information about the game and anything that might pop up while waiting. In other related news, the developers revealed that the game will not support any cross-play, at least at launch. One of the game’s producers even reiterated that it will not include loot boxes because it will not serve any purpose at all. The game will launch on Feb. 22. It will be available on PlayStation 4, Xbox One, and PC.